CTW operates a 35,000 square foot warehouse and a 10,000 square foot yard from its Pitstone, Buckinghamshire site; it offers a range of secure and dry warehousing services including racked storage, cargo consolidation, container loading and off-loading, pick and pack and order fulfilment. All these services are controlled and monitored through our Quality Management Certifications, giving full traceability, environmental concerns are addressed and Health & Safety is assessed at all points of our processes. Security is of key importance and with this in mind, our site is covered with CCTV both with internal and external cameras, key code access to our main office and a fully monitored 24 hour, Red Care Alarm System, is in place. 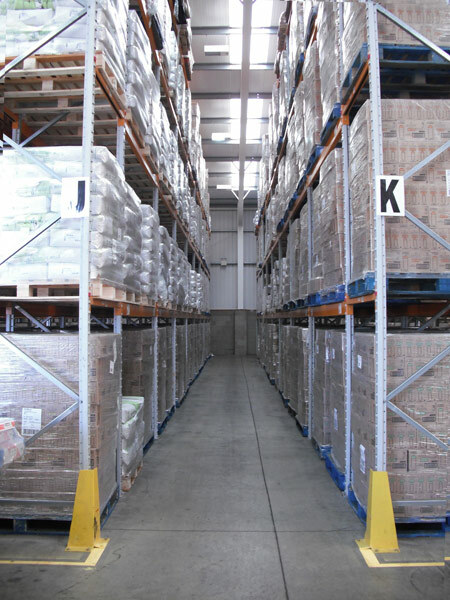 All stock received into our warehouse, will be checked upon receipt and entered onto our Stirling Warehouse Management System and allocated to a warehouse location; weekly stock reports will be generated confirming, location, quantities, stock references, best before dates for each SKU and these are sent to Clients, as required.